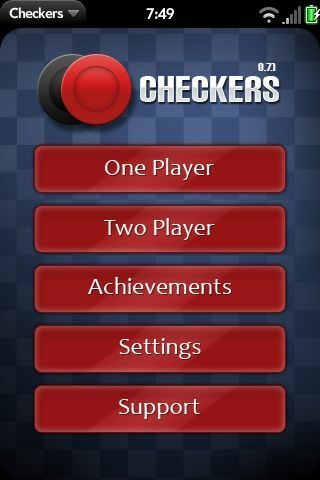 Sit back and enjoy a classic game of Checkers. Enjoy single player or challenge a friend in two player pass and play. It's never too late to enjoy a classic.